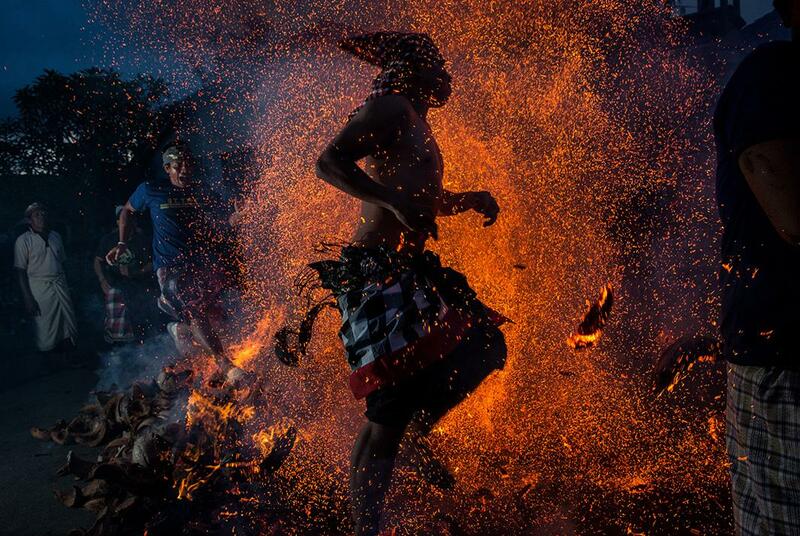 A Balinese man kicks up burning coconut husks while celebrating Mesabatan Api, a ritual symbolically purifying the universe and human body through fire, on March 20, 2015, in Gianyar, Bali, Indonesia. 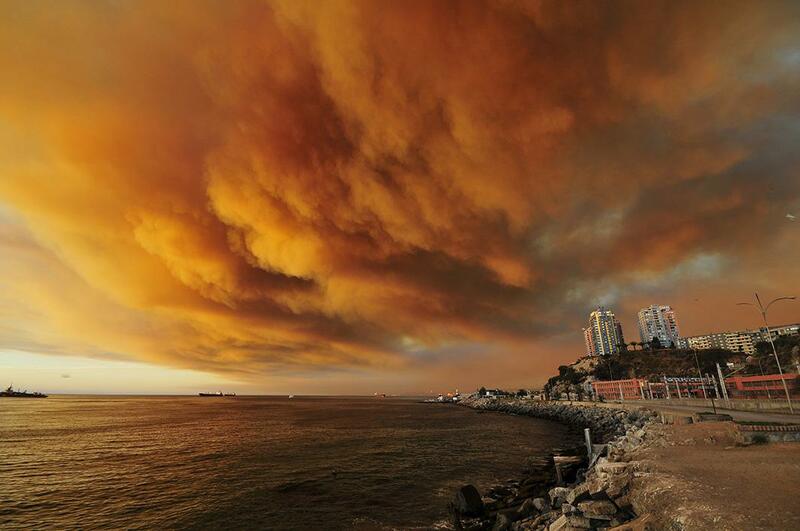 Smoke billows from the forest around Valparaiso, Chile, on March 13, 2015, as the fire threatens to reach the city’s port. 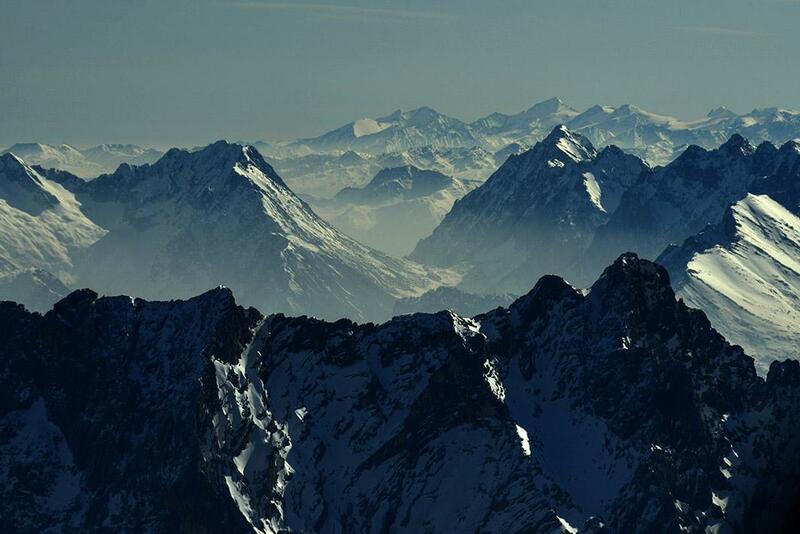 The Wetterstein mountains during a partial solar eclipse on March 20, 2015, in Garmisch-Partenkirchen, Germany. 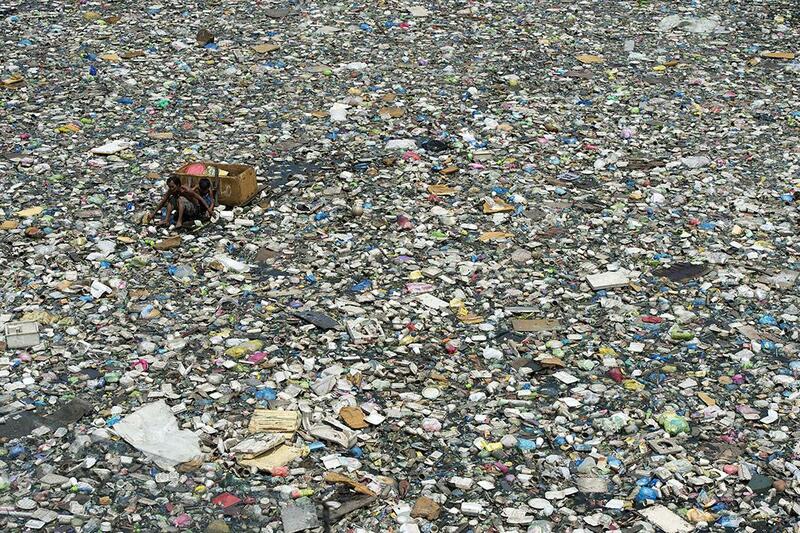 A father and son on a makeshift boat paddle through a garbage-filled river as they collect plastic bottles that they can sell in Manila, Philippines, on March 19, 2015. They earn $3 a day for this work. 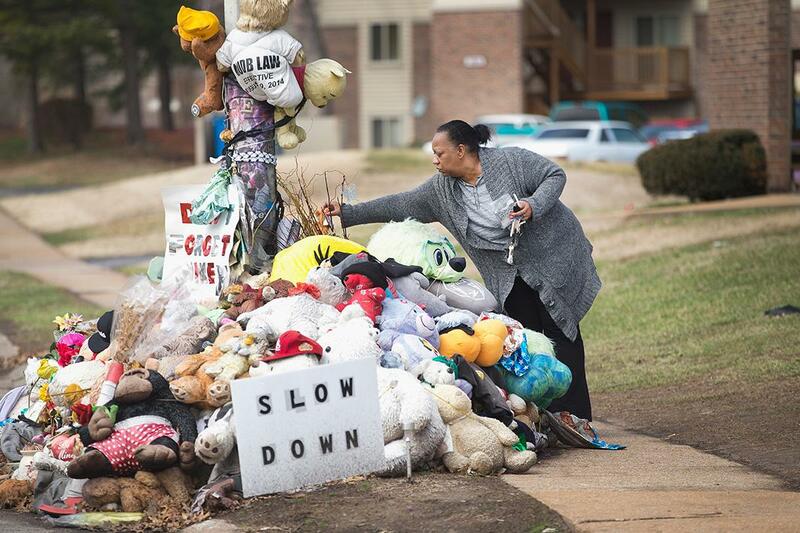 Mia Swisher leaves a memento at a memorial to Michael Brown outside the Canfield Green apartments on March 14, 2015, in Ferguson, Missouri. 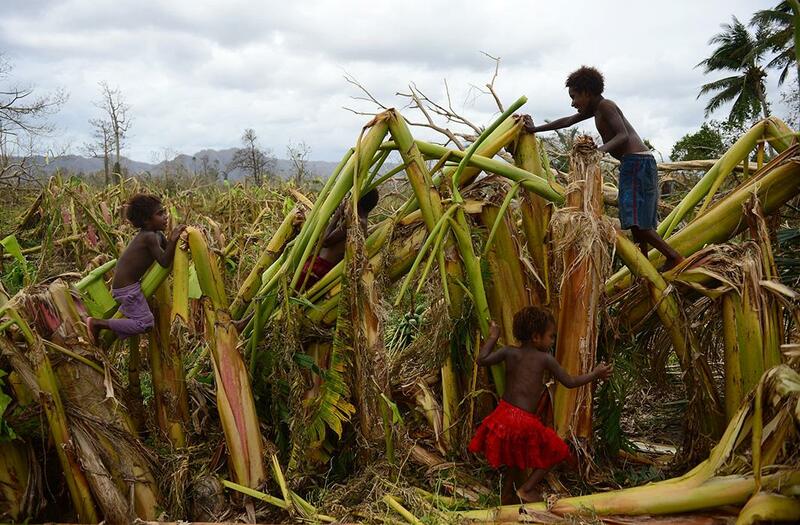 Children play among destroyed banana crops in Mele, outside the Vanuatu capital of Port Vila on March 19, 2015, after Cyclone Pam ripped through the island nation. 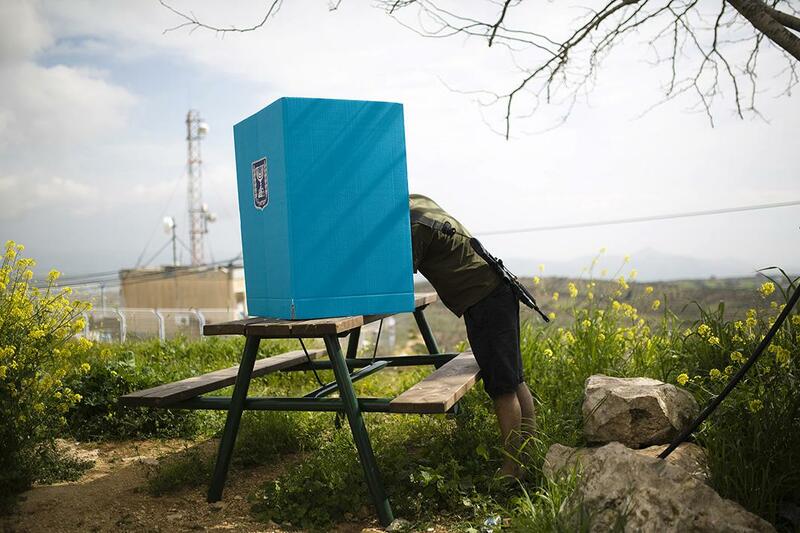 An Israeli soldier casts his ballot for the parliamentary election behind a mobile voting booth in the West Bank Jewish settlement of Migdalim on March 17, 2015. 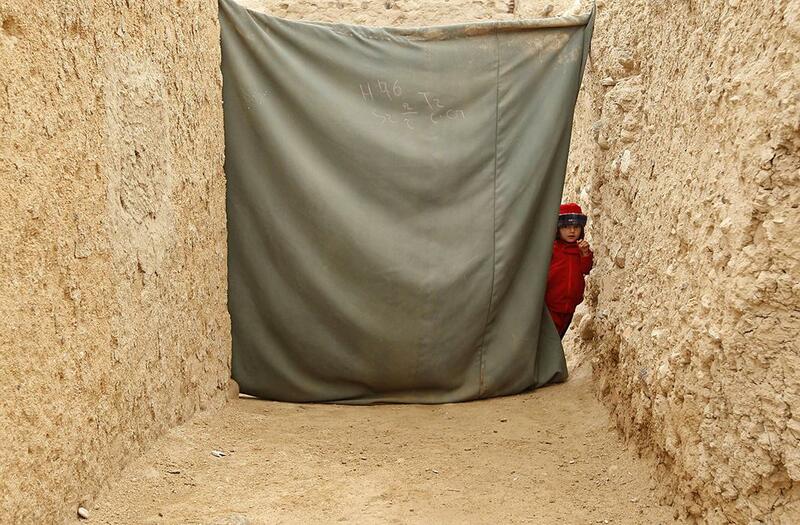 A child waits to receive a polio vaccination on the outskirts of Jalalabad, Afghanistan, on March 16, 2015. 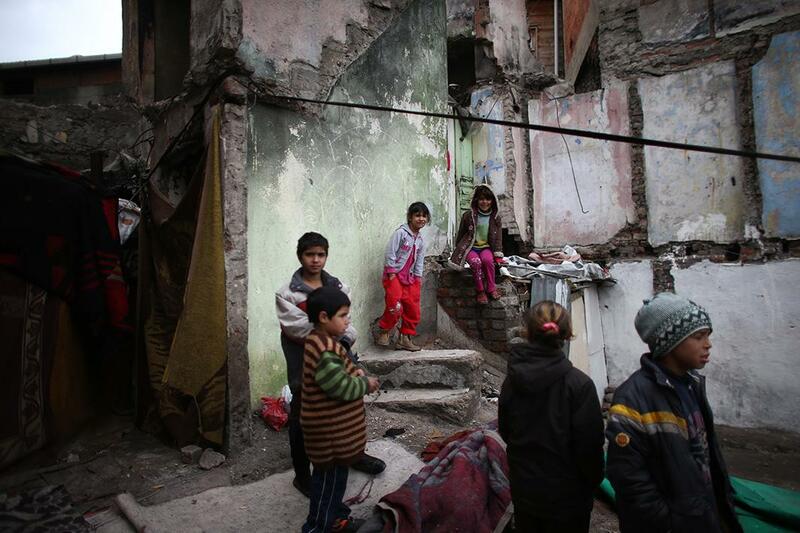 Syrian refugee children play in makeshift accommodations on March 19, 2015, in Istanbul, Turkey. Turkey has one of the largest populations of Syrian refugees fleeing the ongoing civil war, with official estimates currently at 1.6 million. 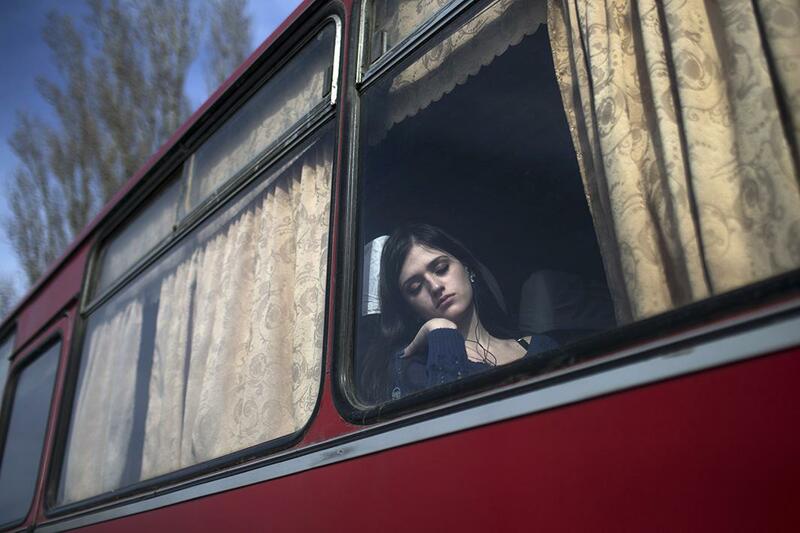 A woman takes a nap inside a bus while waiting to cross the border between Ukraine and Russia on March 15, 2015. 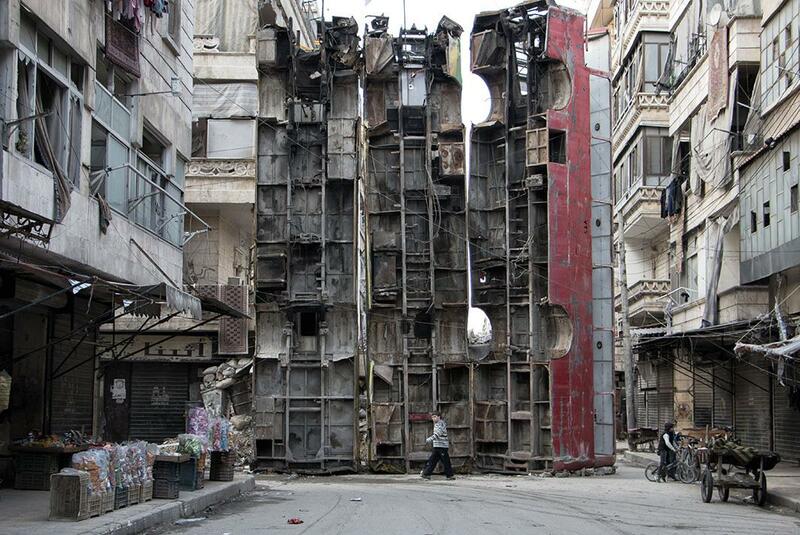 A boy walks past a barricade made of old buses to obstruct the view of regime snipers and to keep people safe on March 14, 2015, in the rebel-held side of Aleppo, Syria.